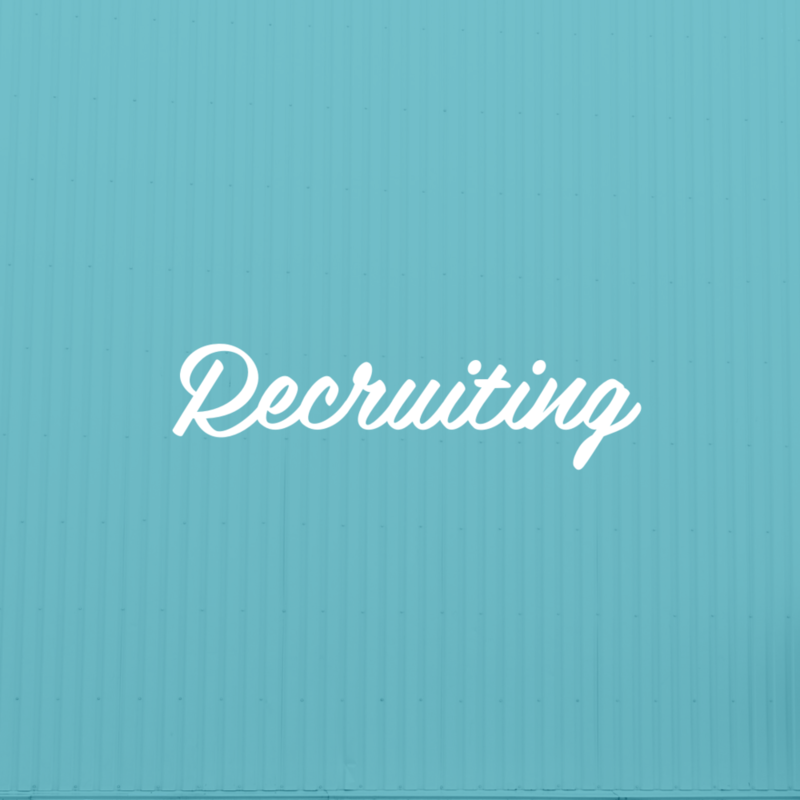 Based in Charleston, South Carolina, OneinaMil is a boutique recruiting firm serving clients across the globe. Bringing more than 20 years of experience in technical and executive recruitment to the table, our team specializes in culture-driven recruiting, culture development strategy and human resources operations. Far beyond stale job board posts and slinging resumes, OneinaMil will immerse itself in your company and culture functioning as an extension of your team. We hunt high and low, far and wide to find that diamond in the rough just for you. We believe that successful recruiting stems from genuine relationships and authentic connection. Sound like the squad you want in your corner? Aside from having sass in spades and impressively witty comebacks, the OneinaMil difference centers on culture-driven recruiting, which starts with understanding, developing and enhancing your company’s culture, so you find and, most importantly, retain top talent. Looking for that diamond in the rough? OIAM has over 20 years of experience in recruitment and loves a good treasure hunt. Is your company culture on point? 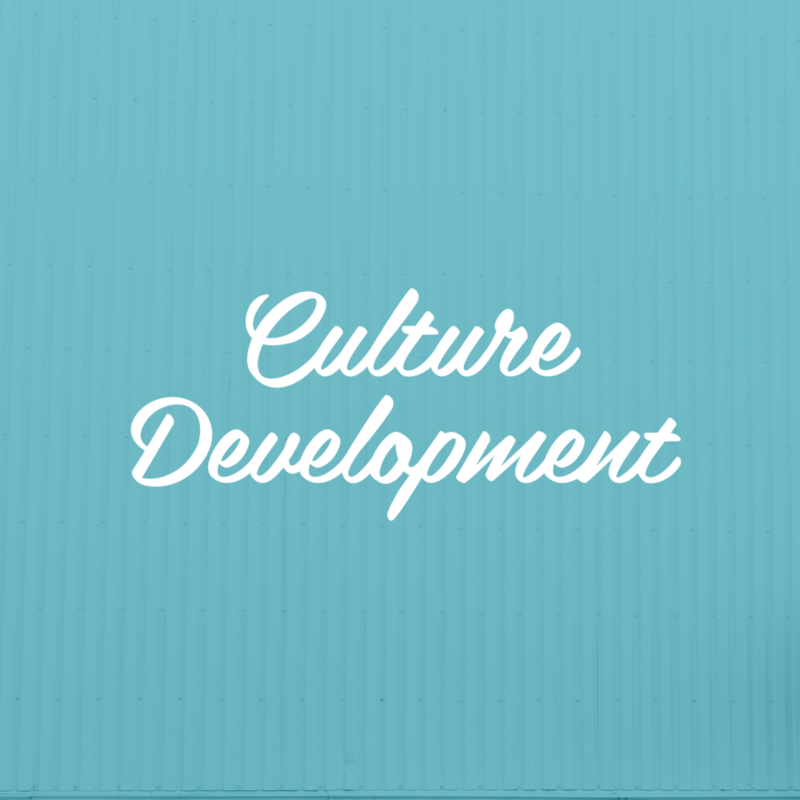 Culture is the beginning and end of finding and retaining prime talent. If yours needs a health check, we can help. Do you dread Monday morning? Life is too short for that nonsense. Let us help you find a role that fuels your fire. 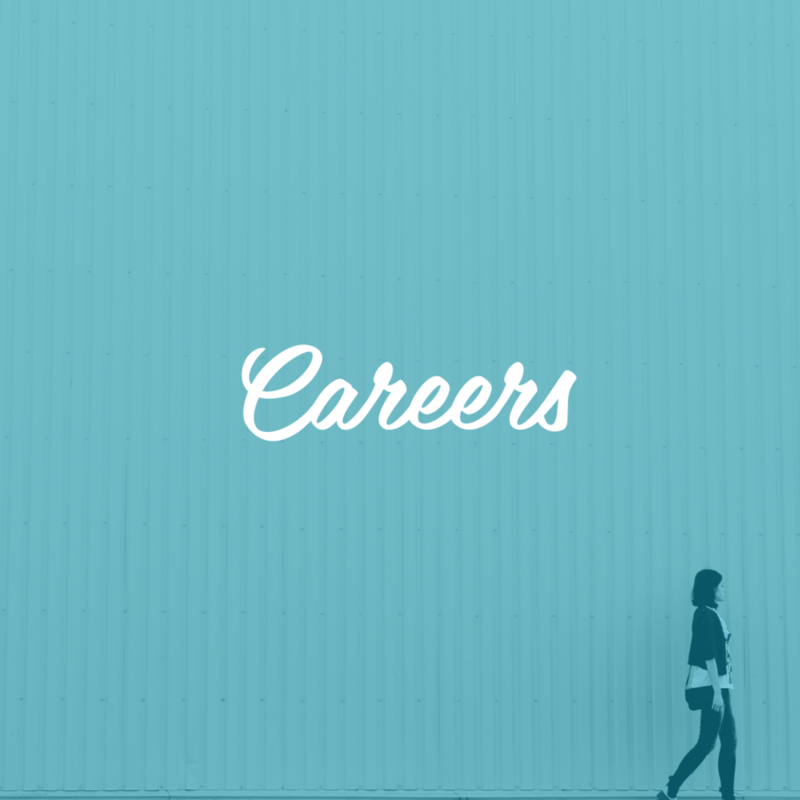 Check out our open positions today. 95% of our clients stay with us long term. Here's why. STELLAR! We are too. Let’s connect!